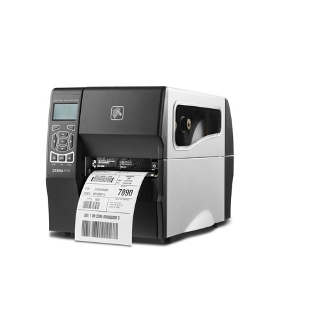 The Zebra ZT230 series has been designed by Zebra after conducted extensive research and feedback from the suppliers and end users who understand the printing applications, evolving business needs and operational challenges. The Zebra ZT230 (TT, 200dpi) is a thermal transfer, 200dpi model of the excellent ZT230 range. 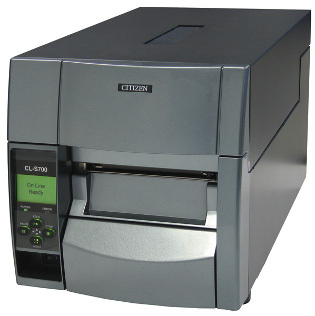 The ZT230 printer is a heavy duty version of the Zebra ZT230. 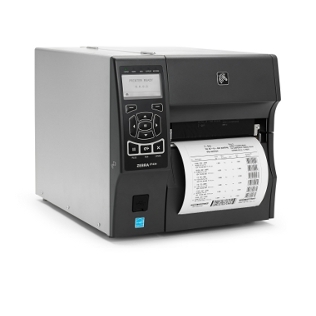 It is built with a full metal frame and a full metal cover making it a very tough, compact industrial label printer. The ZT230 has been designed with easy of use in mind, offering reliable printing for a vast range of applications and industries. The Zebra ZT range is built as a mid-range printer, delivering the high yield, on-demand printing out put of a industrial printer but with out the large industrial foot print. The Zebra ZT230 has a compact foot print for its size with a streamlined design. The unique bi-fold door (requires 102mm/4″ of opening space) fits into tight spaces. The side loading design makes for very easy media loading and the three button interface make the ZT230 an very easy to use mid-range printer. With the addition of the thermal transfer print method and a wide choice of options the Zebra ZT230 is well suited to a variety of applications and industries. The 300dpi version of the ZT220 allows for greater print quality for finer print. This is ideal for dense or small print, the higher resolution adding increased sharpness to the print. 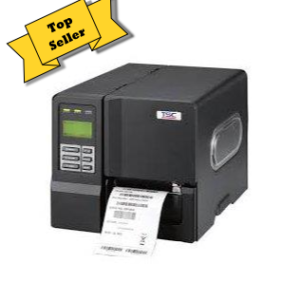 Uses genuine Zebra Thermal Printing Ribbons: 450mtr ribbons on a 1″ (inch) core. See our Zebra ribbon section for prices and details. 300dpi print resolution options available. Transportation/ logistics – Order picking/ packing labels, shipping/ receiving, cross-docking, compliance labelling. Healthcare – Orders, specimen, labels, unit/ equipment labelling.